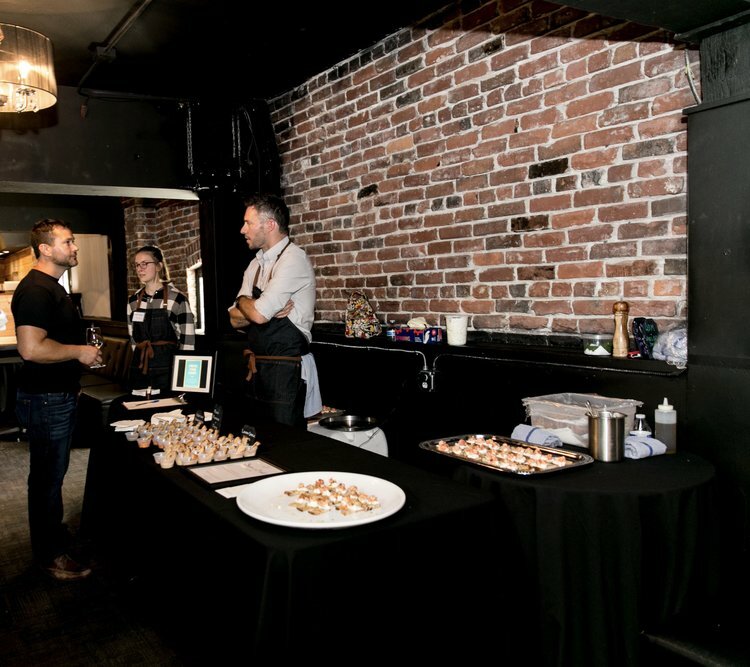 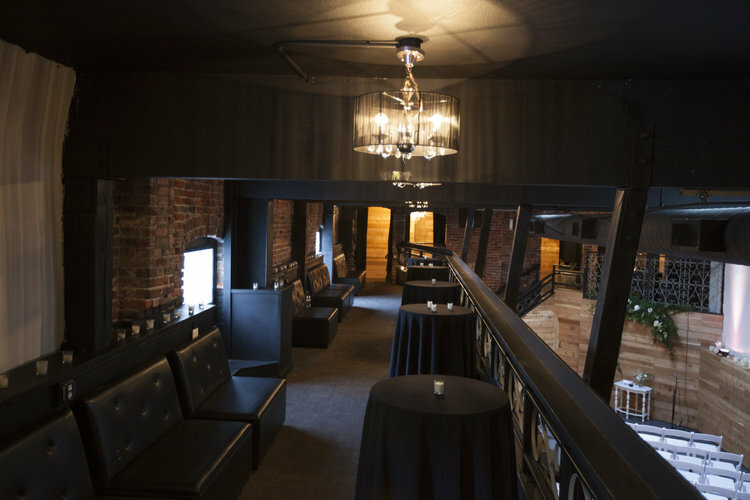 First & Bell is the perfect urban setting for your next corporate or social event. 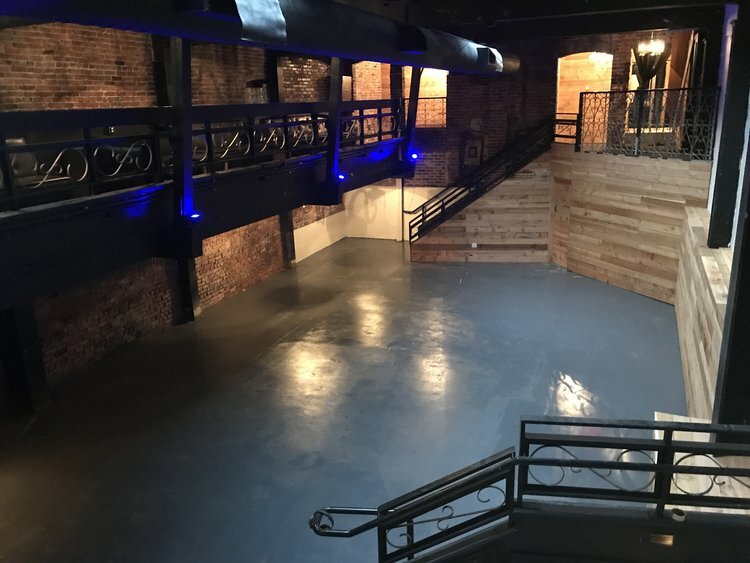 With nearly 9,000 square feet of newly renovated indoor/outdoor space, this unique venue features 20+ foot ceilings, dripping chandeliers, exposed brick and timbers, wrought iron railings, and a rooftop patio. 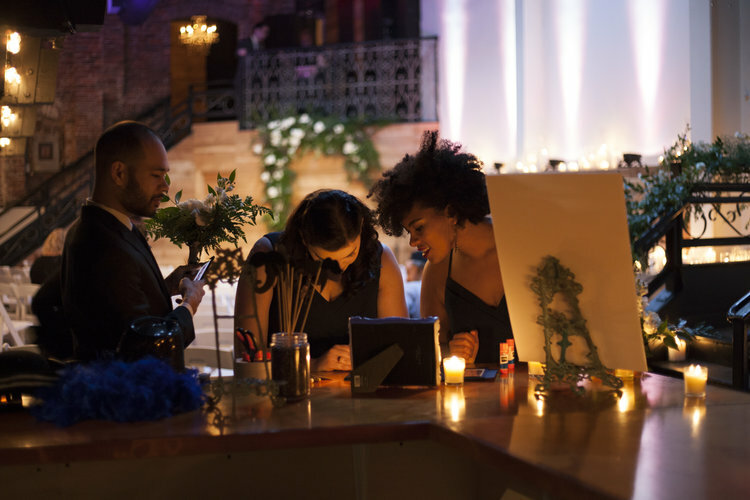 It’s the ideal location for weddings, holiday functions, corporate off-site meetings, team building events, product launches, fundraisers, networking affairs, private parties, photo/film shoots, and more. 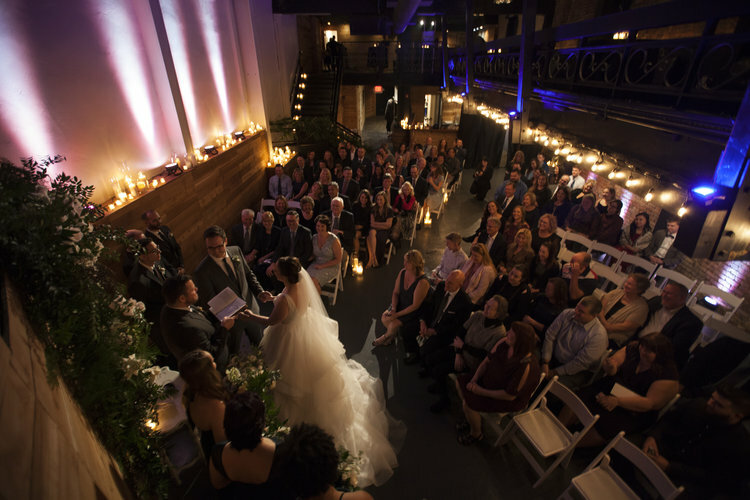 Our customizable layout with distinct spaces can be used for events of 50 or combined to accommodate up to 500 cocktail style or 350 for seated gatherings.